Esta composición se estrenó el 11 de Marzo de 2018, en el Palau de la Música de Valencia (España) por la Banda Municipal de Valencia, dirigiendo su titular, Fernando Bonete. “Las Fallas” is the celebration par excellence in the city of Valencia, Intangible Cultural Heritage since 2016. The city is plenty of colour, music, an allegoric scent is breathed on these days where the falleras and falleros shine their dresses, a colored clothing accompany an artisan monument worthy of admiration with a sublime beauty. 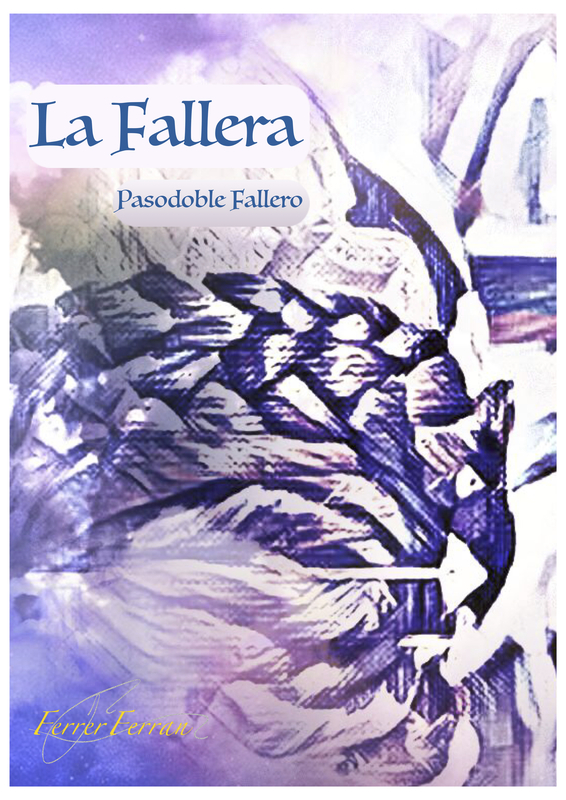 “El Fallero”, pasodoble by the Maestro Serrano, musical emblem of the celebration of Las Fallas, requires from his musical partner, therefore “La Fallera” is born, elegant and distinguished pasodoble representing the Valencian lady, the one who gives light to Valencia and its people. “… devoted to all the Falleras for being the “color” and “light” in this celebration par excellence of Valencia, las Fallas, “Intangible Heritage of Humanity”. 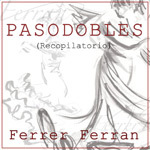 This composition was premiered on March 11, 2018, in the Palau de la Música in Valencia (Spain) by the Banda Municipal of Valencia, conducted by Fernando Bonete.